Add the shallot and vinegar to the bowl; let the dressing stand for 10 minutes. Season the avocado with salt and arrange on plates with the grapefruit sections. Whisk the oil into the dressing; season with salt and pepper. 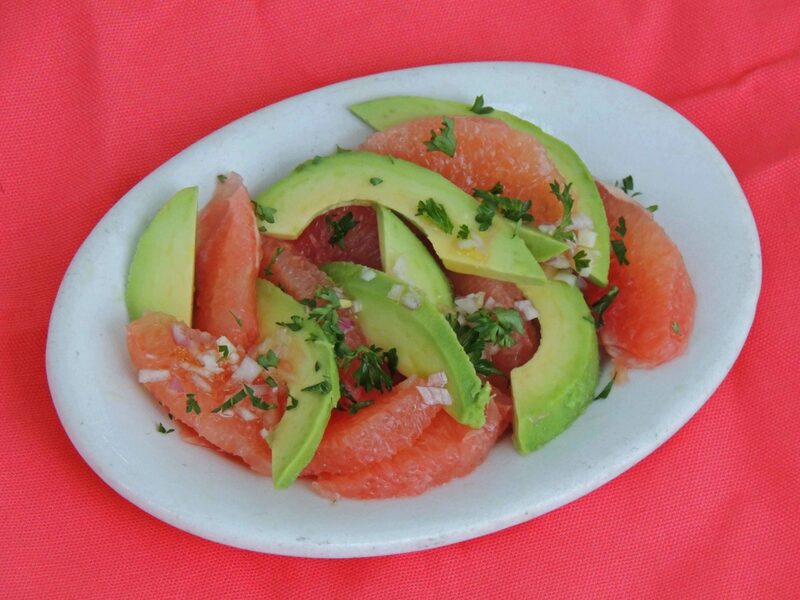 Drizzle onto the grapefruit and avocado. Sprinkle with parsley and serve immediately.